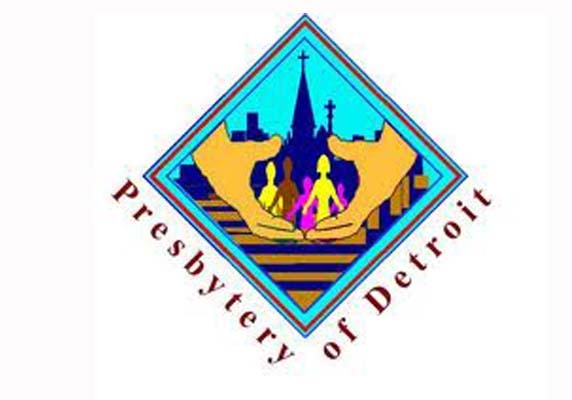 First Presbyterian Church is a member of the Presbytery of Detroit. The Presbytery is comprised by all PCUSA churches in Southeast, MI. We gather to do mission work, support one another, share resources and attempt to show the love of God in Christ to the Detroit-metro area. You can find out more by clicking on the logo above.